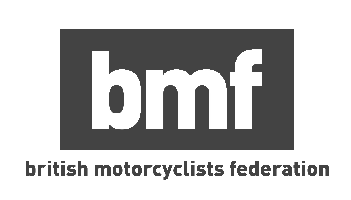 CBT Training in Ilford is based next to Fairlop Waters Country Park, this CBT Training in Ilford makes for a great location to practice the mixture of quieter residential roads and the busier East London life. In close proximity to Fairlop tube station easily accessible from this Central line stop. Alternatively, a short distance south in Dagenham another RideTo CBT training location can be found. A short walk from Becontree Tube Station at the Barking Rugby Union Football Club and the site features parking if you are arriving by car. RideTo also has partner sites in Tottenham, Walthamstow and Wood Green which are conveniently located for road or rail access from Ilford.